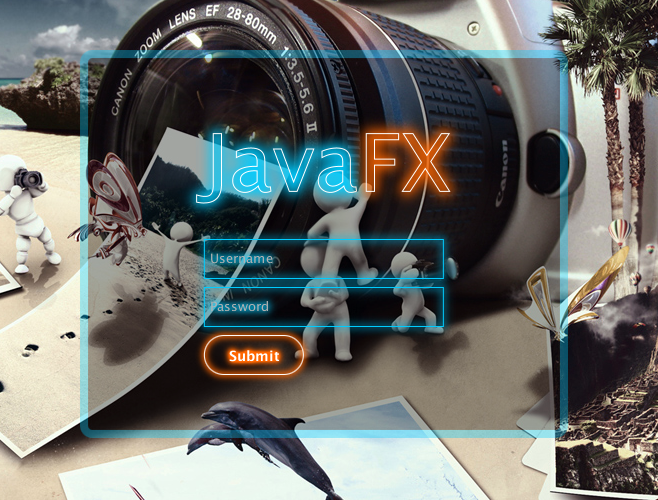 I would love to know how you made the “Java FX” label look like that. Is it an image or is it a label with css applied? any chances to post the entire source code? Cool Post, A title tells the reader what to anticipate in the content of your creating.